African-American women, from both past and present, are being remembered and celebrated. CHARLOTTESVILLE, Va. (WVIR) - African-American women, from both past and present, are being remembered and celebrated. 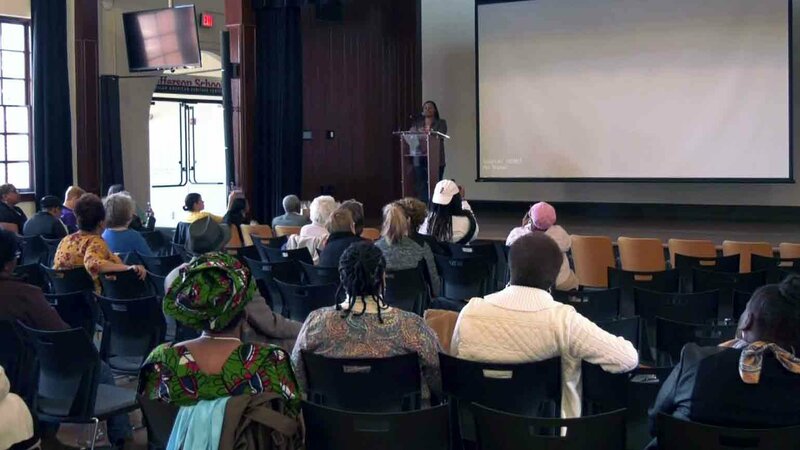 A new event in Charlottesville hoped to bring attention to the work that African-American women did in the fight for justice. “I think it’s really important to honor women of color,” said community activist and organizer, Tanesha Hudson. On Saturday, at the Jefferson School African-American Heritage Center, dozens of people gathered to do honor and remember. “This is a celebration, not a wake,” noted Alex Zhan. Organizer Hudson said it is past time for those women to be honored. Hudson said she expects the event to grow next year, and hopes to include women of every color. Hudson said they were able to pull the event together with help from donations from several local businesses. The next celebration of African-American women is expected to be held in March of 2020.